It took me a few days to figure out what I was going to say about this marathon. I've had such mixed emotions about my performance, but either way, I set out to complete the L.A. Marathon and I did it! I ran 26.2 miles through some of the most famous streets in the world. That in itself was surreal and amazing and emotional to me. I grew up on the east coast and I never thought I'd live near the west coast. Los Angeles, Hollywood, Beverly Hills, these were all such cool and glamorous places I always said I'd love to visit some day. Moving to Las Vegas 7 years ago, made visiting those places a reality. But, never in a million years did I ever think/wish/dream/ that I would run through those places. So yeah, it was definitely an amazing experience. Packet pickup was being held at the Convention Center, which was right at the U.S. Olympic Marathon trials finish line. We arrived Saturday morning just in time to watch the last lap!! It was so cool to see these elite athletes and to catch a glimpse of Meb and Desi Linden!! Being short myself, these are 2 of my favorite runners because they aren't the typically tall, long-legged runners we associate with running ;) So excited they made the team and will be heading to Rio this summer! Seeing my family at mile 11 was perfect! I was feeling so good then and we were right in the middle of Hollywood Blvd. It was a great boost for the next 5-6 miles. After that point, I was feeling the heat and getting a bit nauseous. I was losing my mojo fast and not even listening to Weezer's Beverly Hills song whilst running through Beverly Hills was working for me. I was trying to work through it and get back on track but then I started cramping. My right calf and toes cramped up and I had to pull over and stretch for a bit. After that, it was just a matter of moving forward and not stopping. I knew I was nowhere near finishing at my goal time. From there, it was a very slow 6 miles with lots of walking and stopping to stretch. I was feeling defeated and the tears were starting to flow freely. Around mile 23 I started to dig deep. No more feeling sorry for myself, I had to finish. I picked up the pace as best I could and cried some more. Then I told myself I would not slow down or walk the last 2 miles. Thank goodness they were downhill miles! Finally, I turned the corner and was on Ocean Drive. I could see the finish line. It took me FOREVE to get to the finish line, but I didn't stop "running" or maybe a better term would be trotting or shuffling! 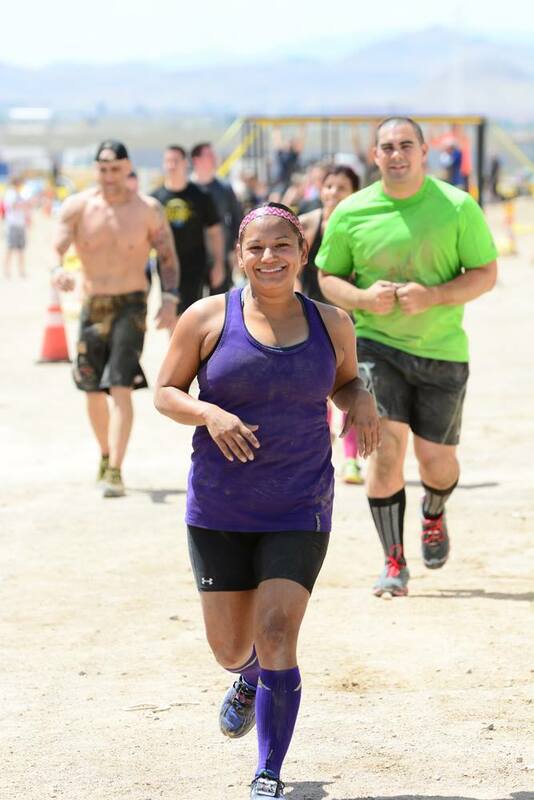 I have never felt more relieved in my life than when I crossed that finish line. More tears. I still had about 2 blocks to walk to find my peeps, but when I did see them well, you know, more tears and there may have even been some sobs. The first thing I said was, "Don't ever let me do that again". Yup, ugly crying was in full effect. I gotta say the people of LA rock!!! Seriously, I cannot get over how many spectators were out there cheering us on. The streets were always lined up with people, not just volunteers, but folks from the communities we ran through. They cheered, they handed out snacks from orange slices to ice pops to pretzels. I especially enjoyed seeing the "vasaline" poster boards. Yup, there were globs of vasaline all over poster boards so runners could just grab and dab where needed. It was pretty warm, so some people were handing out wet paper towels, others were spraying runners with water, and even better yet there were some water hydrants open to run through! The people of LA hold a special place in my heart. The support was beyond anything I've ever seen or had at any race! Thank you, thank you, thank you. And to Students Run L.A., I send you all a virtual hug and high five! This organization is amazing. I didn't know anything about them prior to seeing them on Sunday. They all wore matching neon yellow tank tops and were everywhere. You couldn't miss them. Seeing these 12,000 or so kids from 7th-12th grade out there running and giving it their all was so inspiring. At mile 18, a kid about 14 years old patted me on the back while my calf was cramping and said, you got this! Well, you guessed it, more tears. I googled Students Run L.A. when I got home and here's part of their mission statement, "to challenge at-risk secondary students to experience the benefits of goal-setting, character development, adult mentoring and improved health by providing them with a truly life-changing experience: The training for and completion of the Skechers Performance Los Angeles Marathon." Each year, more than 95% of the students who start the marathon, finish the full 26.2 mile course. In June 2015, 99% of the 740 seniors who completed the LA Marathon with SRLA graduated from high school, and 95% of them planned to go to college. This organization and it's volunteers are doing some worthwhile work. Congrats and kudos to them! Once I calmed down and stopped crying, I sat down for a bit. Then we continued our walk to the Santa Monica Pier and grabbed some food at Bubba Gump Shrimp Co. After my burger and beer, we walked down the pier so the kids could ride a ride before heading back to our condo in Hollywood. We were all too tired to go out to eat dinner like we had originally planned, so we ordered some chinese food, popped open our celebratory bottle of Perrier Jouet and called it a day! It's way too soon for me to say if I'll ever run another marathon. I may be ok with one and done. But, I gotta say, if there was one marathon for me, it was this one. The L.A. Marathon delivered on it's promise of a fun, mostly flat and downhill course. The support on the course was unmatched and the people were the best! If you want to run a marathon, run the L.A. Marathon. 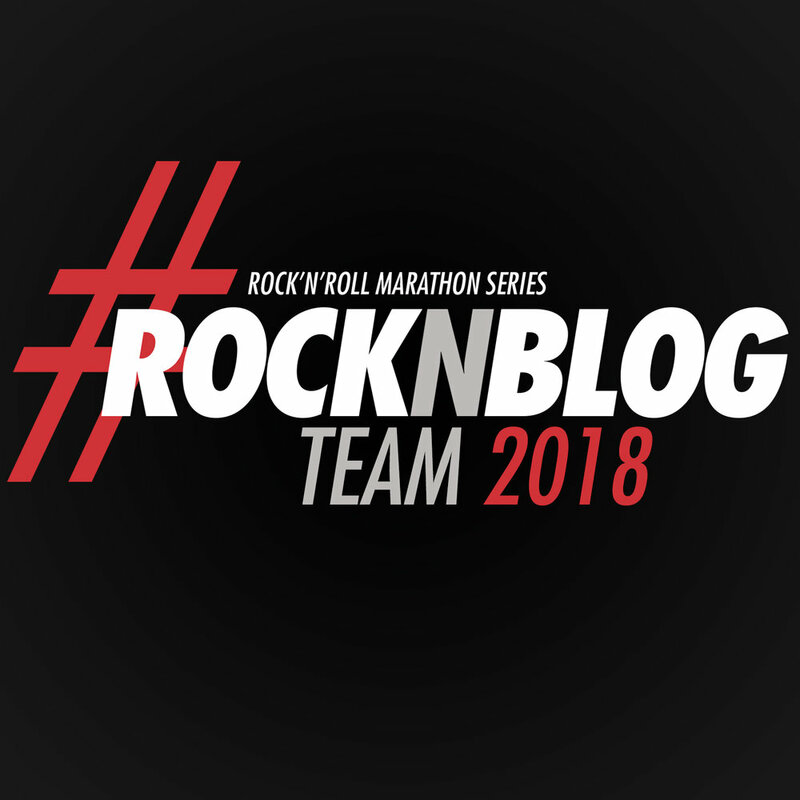 Posted in Fitness, Race Recaps, Running, Travels and tagged with LA Marathon, L.A. Marathon, marathon, marathon recap, L.A. Marathon recap, runner, running, runners, runner mother, runner mom, las vegas runner, racecation, run happy. February 18, 2016 by Jessie Emeric.